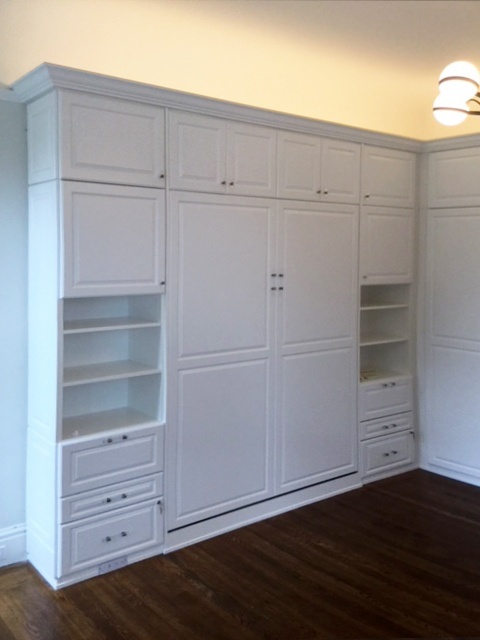 Complex visions require creative solutions and Valet Custom Cabinets & Closets prides itself in providing exceptional designs tailored to each specific space and then delivering them with superior craftsmanship and service. When people come to visit, we want them to feel welcome and relaxed. But that doesn’t mean a guest room can’t be stylish and sophisticated, as well as bright and welcoming. 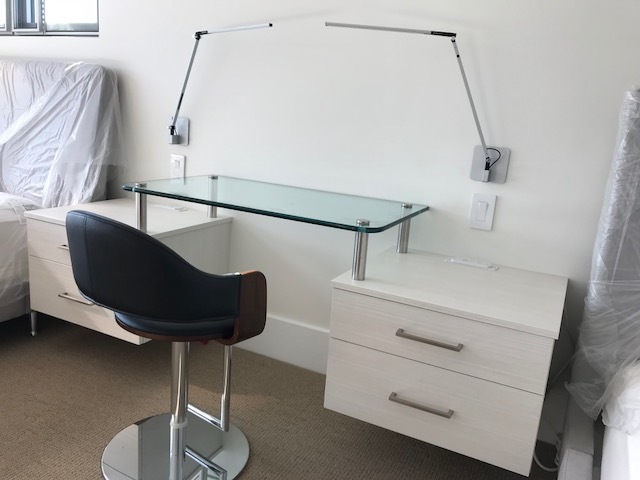 I recently got to design a Los Altos guest room that combined all these aspects, and the results are stunning. 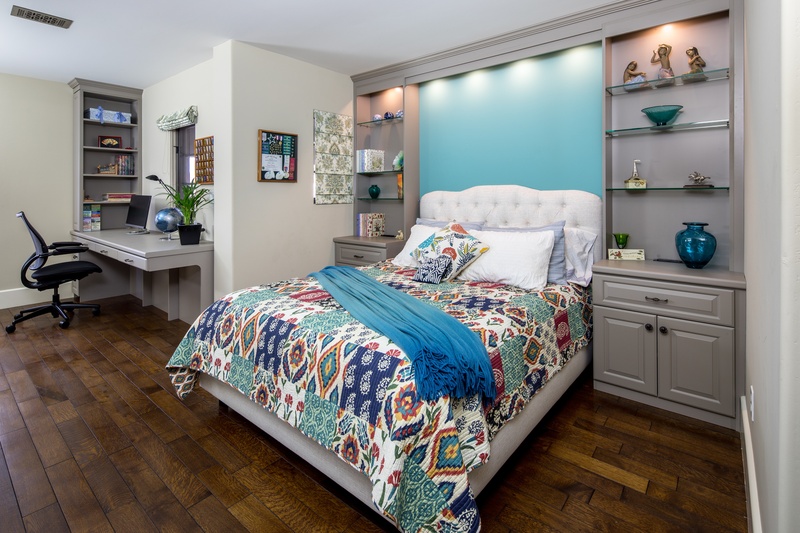 Since the homeowners already had a wall bed and other built-in units from Valet Custom Cabinets & Closets, they knew that the quality and workmanship would be outstanding. It was up to me to come up with a design to match their guest room goal. In San Francisco, space is at a premium. 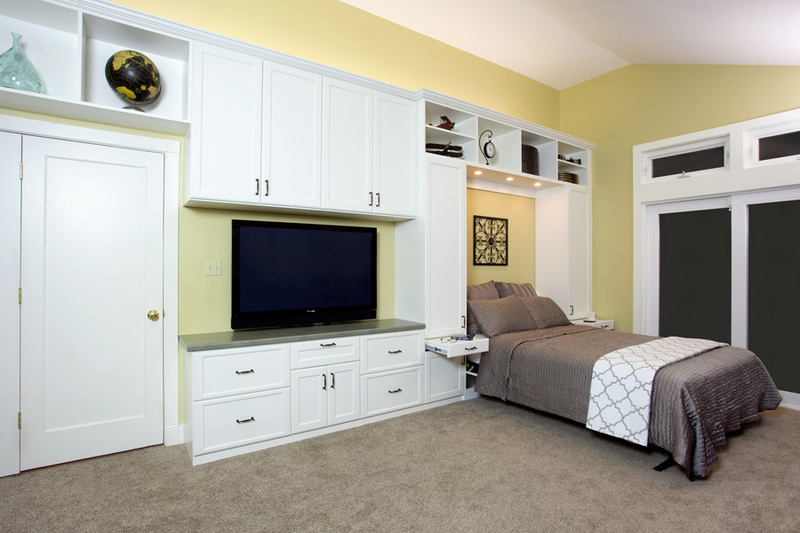 One way to take advantage of every inch is with a built-in wall bed and external wardrobe unit from Valet Custom Cabinets & Closets. I was able to create just such a space-saving solution for some homeowners near the Presidio. Ask Valet: How do you make overnight guests feel welcome in your home? 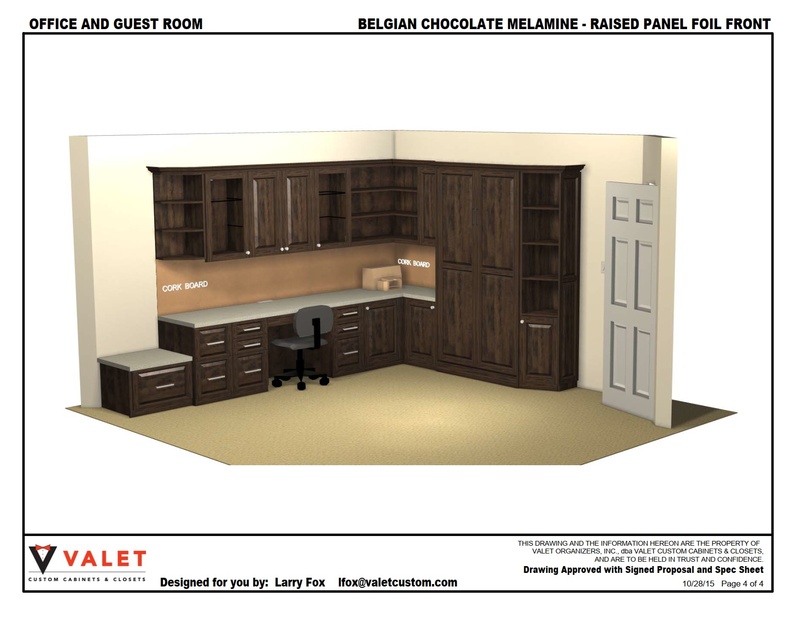 This is part of a series of "Ask Valet" blogs featuring tips for your home from the design team at Valet Custom Cabinets & Closets. I find it fitting that Palo Alto, a name that translates to “tall tree,” is such a haven for outdoorsy folks. A sizeable minority of commuters bike to work, and the city’s proximity to Foothills Park and Los Trancos Woods makes it a great location for professionals who still like to get away on the weekend. But all those beautiful views and green spaces (and high-profile tech companies like HP and Tesla) mean that housing is in high demand, and I’ve watched many of my clients make compromises on square footage when they buy homes here.